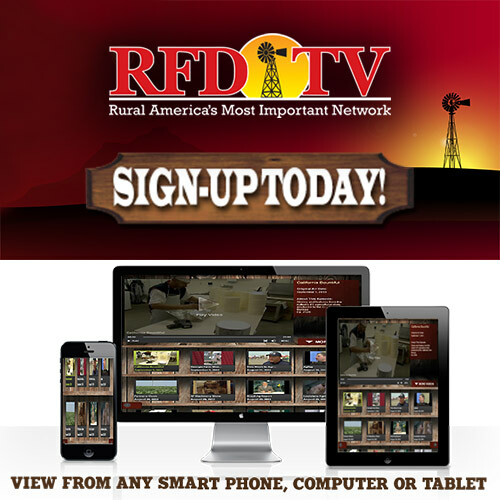 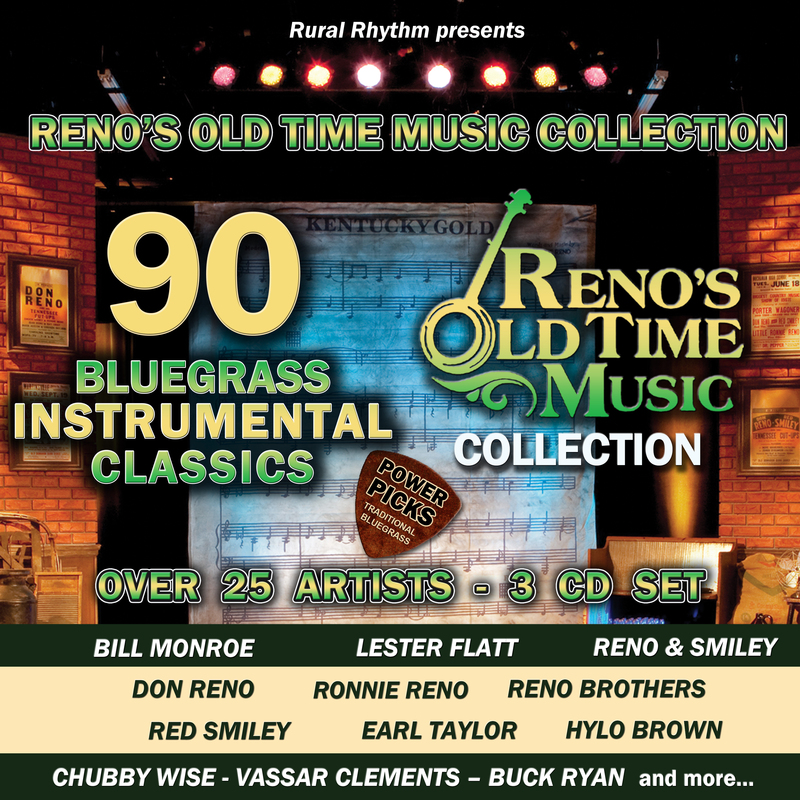 Here’s the exclusive TV offer from Ronnie Reno. 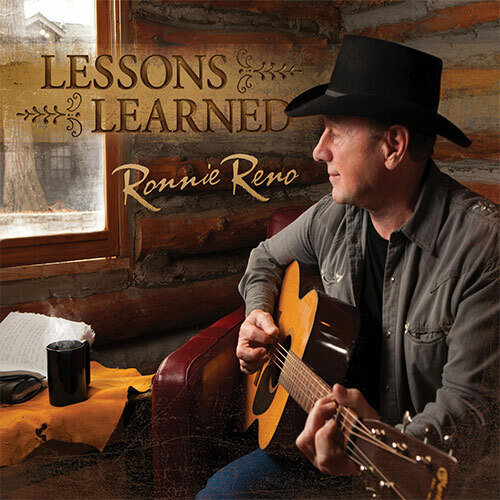 RENO’S OLD TIME MUSIC is proud to present this exclusive 3 CD package which features RONNIE RENO’S new CD release LESSONS LEARNED. 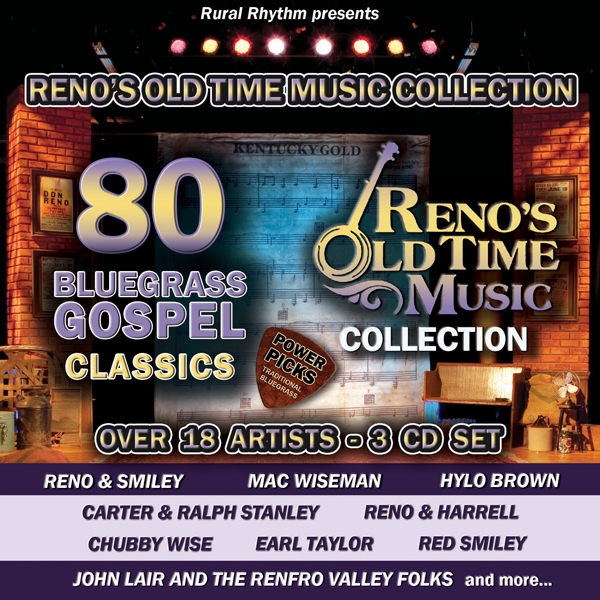 You will receive 3 CD’s; LESSONS LEARNED, 16 GREATEST HITS by RENO & SMILEY and Reno’s retrospective PORTFOLIO CD. 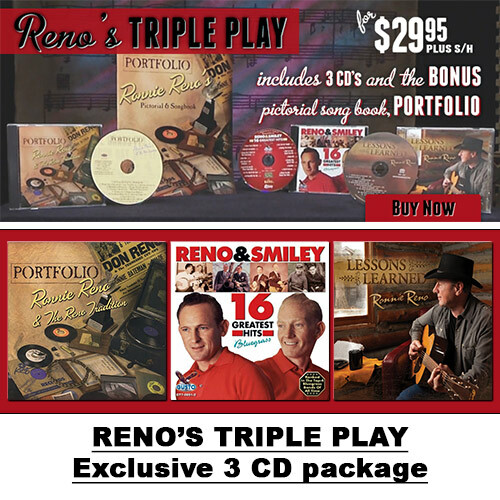 And if you act now you will receive the bonus PORTFOLIO pictorial & songbook all for only $29.95. 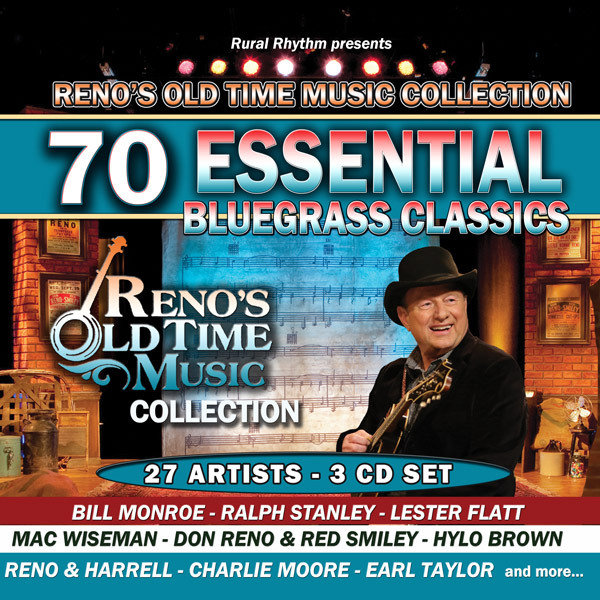 This amazing offer has over 40 songs including “Boogie Grass Band” the popular “Lower Than Lonesome”… and the instrumental sensation “Reno’s Mando Magic”. 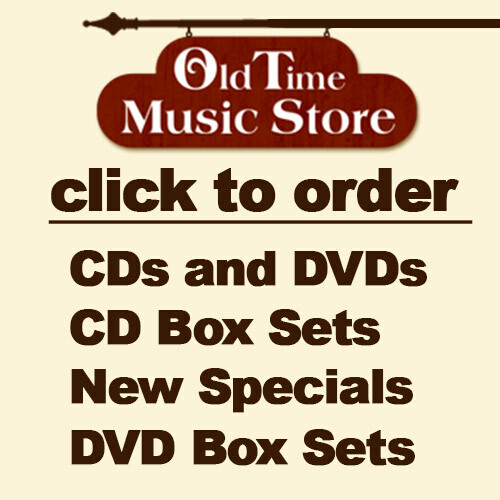 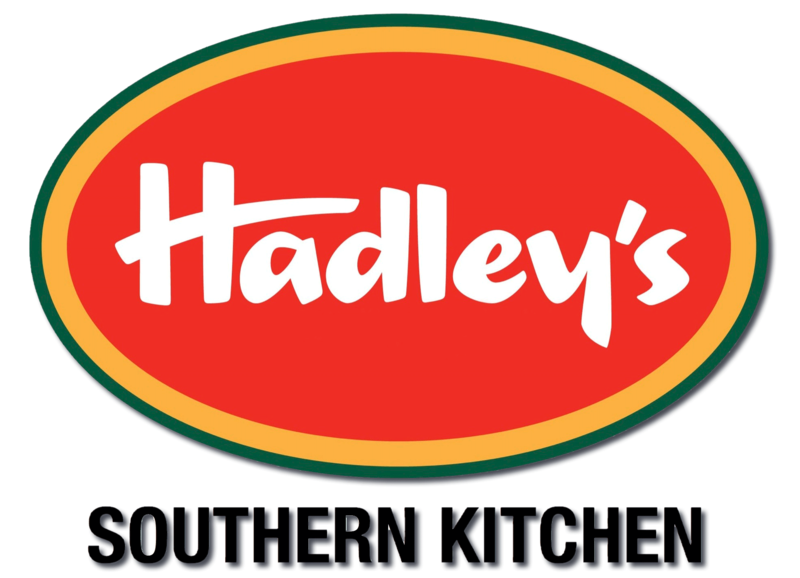 Grab this special package while they last!